Arthur Scheiner, DMD, is a board-certified dentist specializing in general and cosmetic dentistry. Along with his partner, Suzanne Lorino, DMD, Dr. Scheiner runs High Tech Family Dentistry in Westfield, New Jersey. 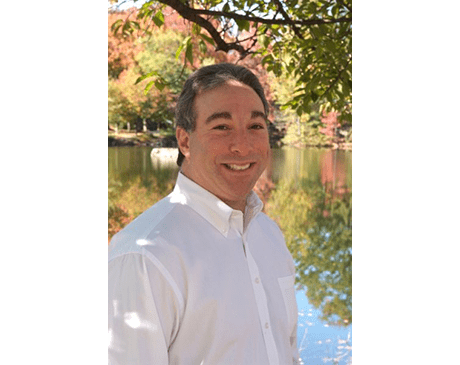 Recently voted "One of America's Top Dentists" by the Consumer's Research Council of America, Dr. Scheiner received his undergraduate degree from the University of Pennsylvania in Philadelphia before enrolling in the University of Medicine and Dentistry of New Jersey. After graduating from dental school with a doctorate in dental medicine, Dr. Scheiner began his general practice residency at Robert Wood Johnson University Hospital in New Brunswick, New Jersey. Since training as a cosmetic dentist, he has earned certificates from the Synergy Training Program for Dental Implants and the Great Lakes Education Center for Training in Advanced Dental Technology. Dr. Scheiner is an accomplished family and cosmetic dentist, trained in many innovative dental techniques, such as CEREC® crowns, dental bridges, gum disease treatment, teeth whitening, smile makeovers, and more. Not only is Dr. Scheiner a member of the American Dental Association and Academy of General Dentistry, but he has also served as President of the Central Jersey Dental Arts Study Club. When he is not working with patients, Dr. Scheiner enjoys spending time with his family.